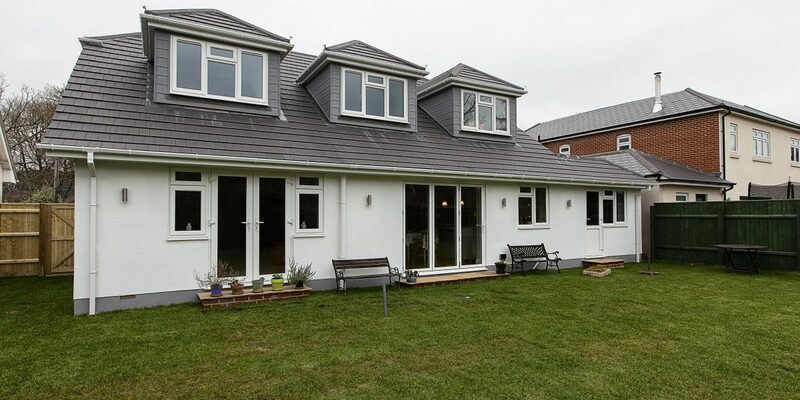 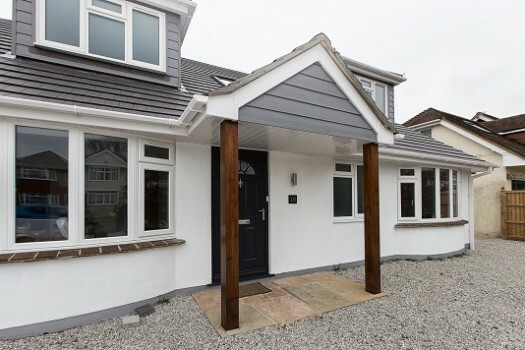 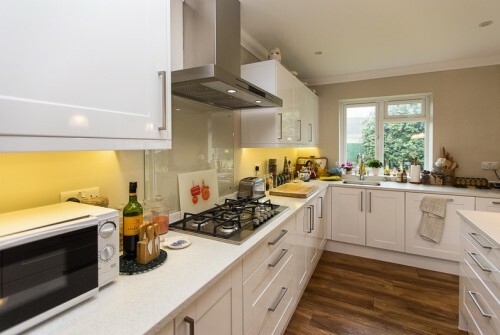 Sublime Developments Ltd is a well-established company that has completed a huge range of successful building projects throughout Dorset in Christchurch, Highcliffe, and Bournemouth and Hampshire in New Milton, Barton, Milford-on-Sea and Lymington. 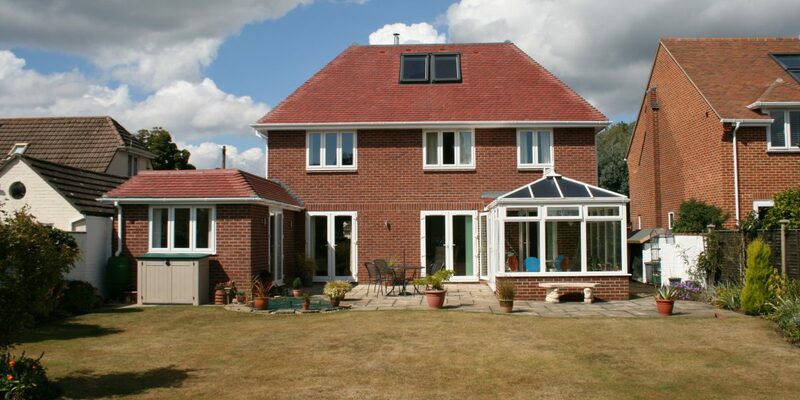 Our many years of building experience allow us to provide expert building solutions for all our customers. 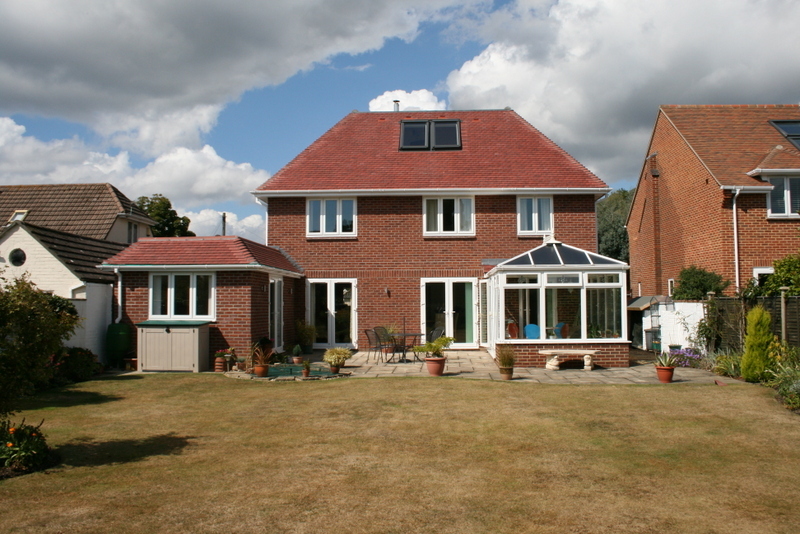 Our portfolio includes conservatories in Christchurch, extensions in New Milton and garage conversions in Highcliffe. 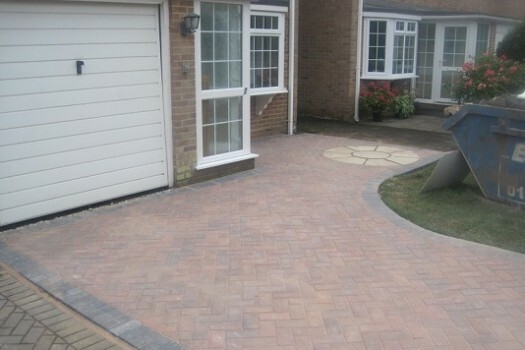 We have forged strong relationships with all the local merchants and distributors to ensure that we source the very best materials at the lowest possible price. 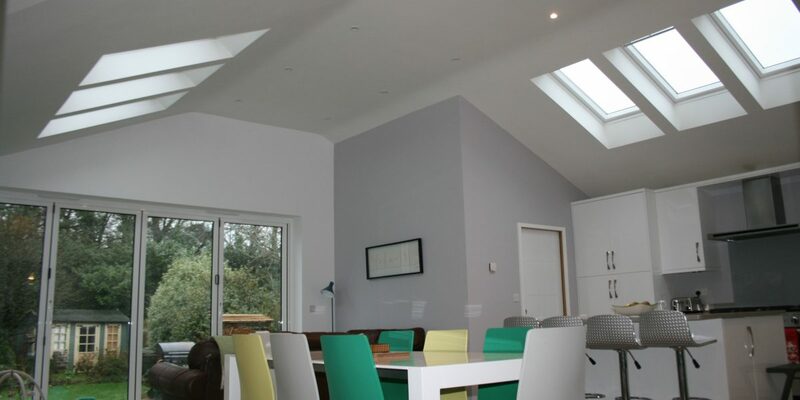 There is no job too big or too small for Sublime Developments, check our excellent Check-a-trade profile, read our testimonials and look at our gallery on this website. 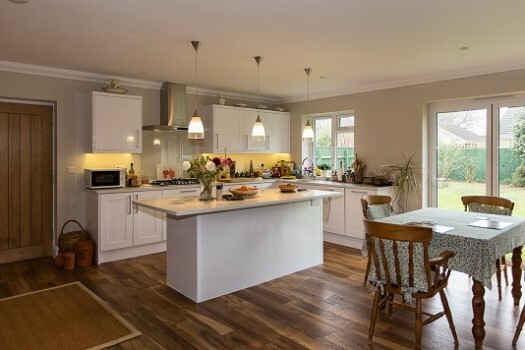 We would be delighted to give you reference details for you to contact directly so you can speak to customers for whom we have completed jobs similar to your project that live in your area – in fact a large percentage of our work comes from client recommendations. 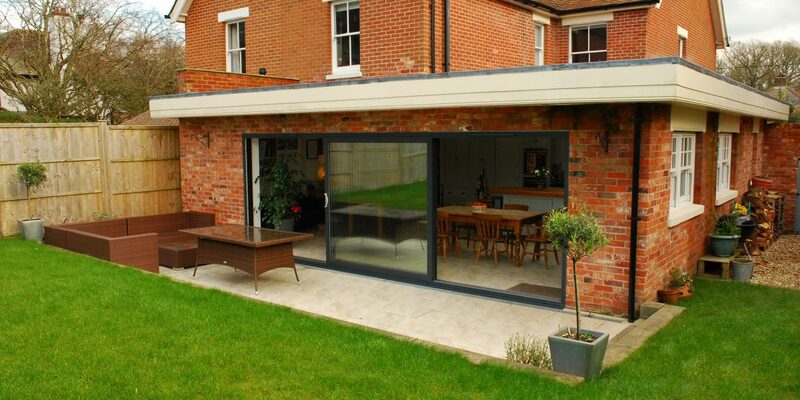 Sublime Developments can take your project from planning to completion. 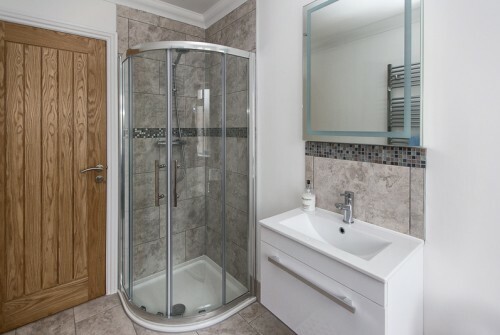 We can turn your ideas into reality. 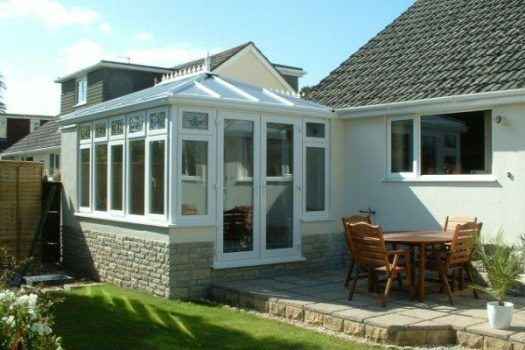 Sublime Developments will ensure that your conservatory not only enhances your home but is seamlessly integrated. 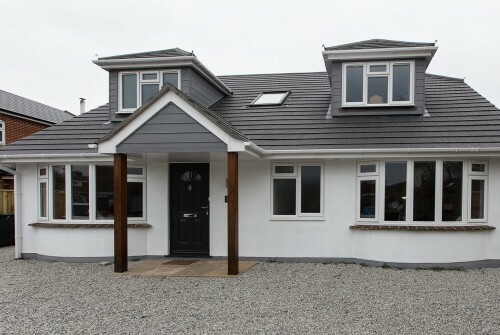 Sublime Developments will give you a highly crafted drive using materials that will maintain its finish for many years. 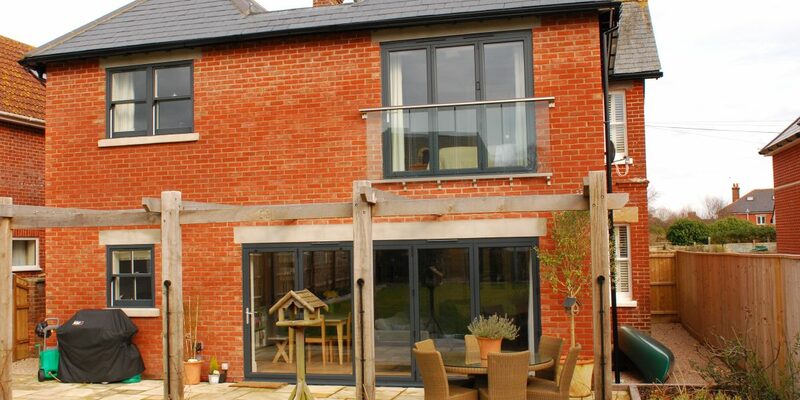 Sublime Developments has a wealth of experience that they can bring to your designs as they remodel your home.